The company is fantastic! 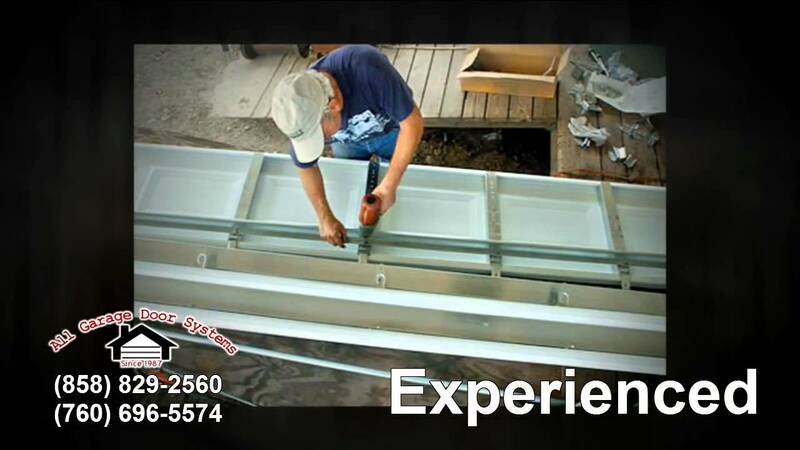 Great customer service, quick and courteous response, knowledgeable repairman, quickly repaired, spent time confirming operability of door and opener and the price was more than reasonable. I recommend them heartily and would not use any other company than theirs for future issues, if any. Plus a 1 year warranty on service performed. they can't be beat as far as I am concerned. Ron K.